In Parenting from the Inside Out, child psychiatrist Daniel J. Siegel, M.D., and early childhood expert Mary Hartzell, M.Ed., explore the extent to which our childhood experiences shape the way we parent. Drawing on stunning new findings in neurobiology and attachment research, they explain how interpersonal relationships directly impact the development of the brain, and offer parents a step-by-step approach to forming a deeper understanding of their own life stories, which will help them raise compassionate and resilient children. 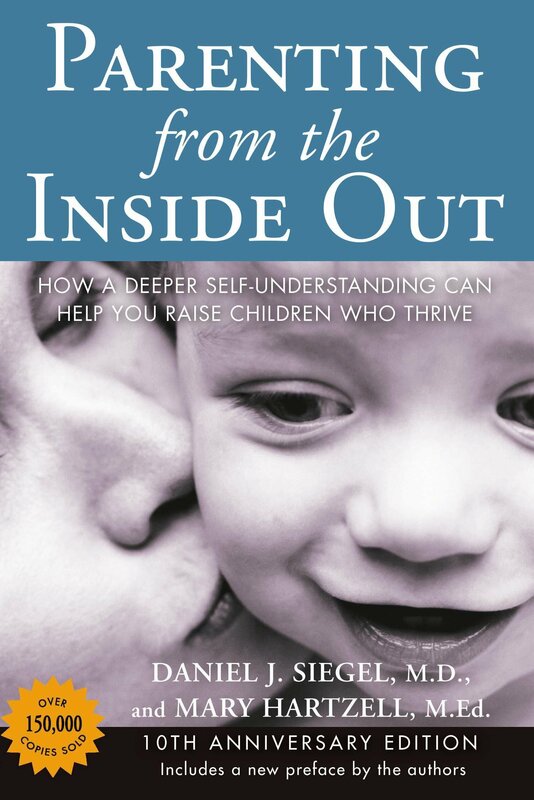 Born out of a series of parents’ workshops that combined Siegel’s cutting-edge research on how communication impacts brain development with Hartzell’s decades of experience as a child-development specialist and parent educator, this book guides parents through creating the necessary foundations for loving and secure relationships with their children.